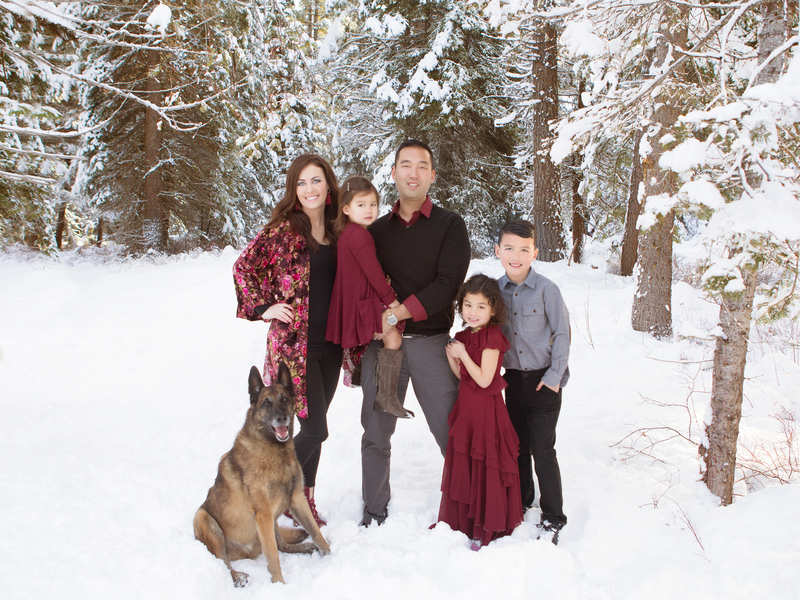 Our entire family enjoyed working with Kam, and she even managed to get our dog to smile! She went above and beyond to make sure the entire process went smoothly. Our experience was fantastic and the pictures captured are outstanding. We had an amazing experience with Kam in Sun Valley. While other families talk about dreading family photos, we looked forward to them. Kam is fun, easy going, and personable. She makes everyone feel relaxed and comfortable in front of the camera. Kam doesn’t just take a photograph, she captures a memory in each image. 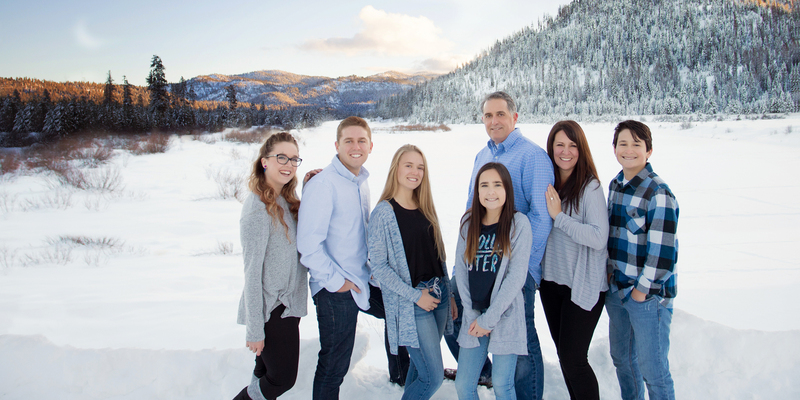 When I look at the photos from our session with Kam I remember everything about our special day in Sun Valley as a family. My children’s personalities are visible in each image, not just their smiles. The experience doesn’t stop with the photo session. Kam offers a wonderful slideshow presentation at each ordering session. She even came to my home to hang my photos for me. She is truly talented and amazing. Thank you, Kam for capturing our memories. 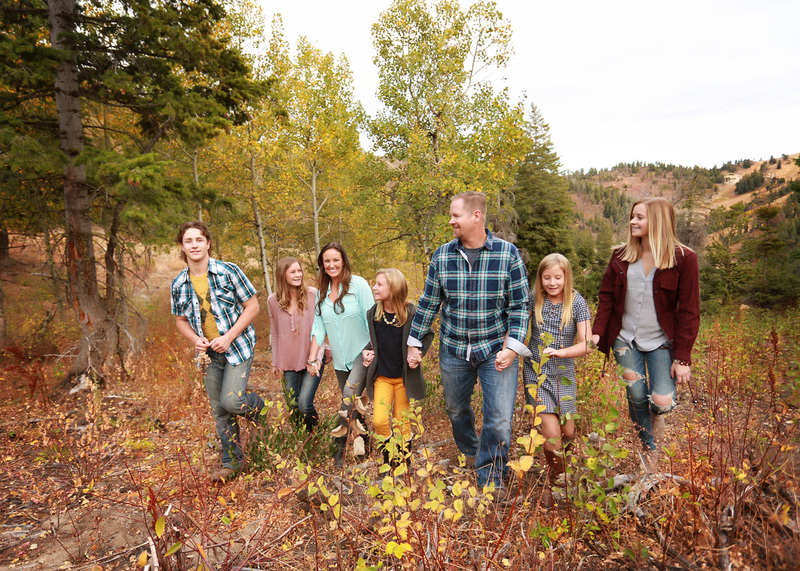 Our family portrait session with Kam was more than just taking family pictures, it truly was capturing memories! 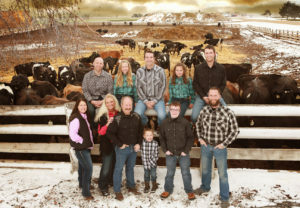 We have had family pictures take every year since our now 15 year old was born, so we have a breadth of experience to judge the quality of our product and photo session. First let me say that the service was bar none the best we have ever experienced, from helping pick out outfits to the amount of thought that went into the location and the type of photos. Kam was flexible on timing and location. Kam is amazing at making the preparation and the photo session extremely personal and enjoyable. But, then came the photos, the posts, the write-ups and the video. Kam took the time to post a few teaser photos and to prepare a heartfelt write-up about the session. I can honestly say that I cried the first few times I read the write-up- it touched my heart. Then the photos- the photos captured the spirit of our family and unique personality of each one of us. Kam’s genuine passion for what she does and families she works with shows through in the photos. Photos that captured the laughter of our children, the teasing between siblings, and the bond our family shares. I am forever grateful to Kam for this experience and would not go anywhere else for photos after this experience. 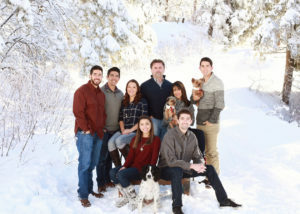 We were a little bit nervous of having our family pictures taken in the winter and even more so in the snow, but we were so glad that we did it. Kam did a wonderful job in selecting the outdoor settings in our neighborhood that gave our pictures a ‘winter wonderland’ feeling! 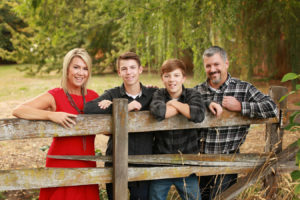 She made the photo shoot such a fun experience for all of us that we will fondly remember since we never have had an outdoor professional photo session before. The high quality canvas portraits that we selected to proudly hang in our living room wall are like a piece of art. I would highly recommend Kam to anyone considering a photo session. Her expertise is invaluable from start to finish and just a pleasure to work with, we will definitely use her again! Thank you, Kam, you exceeded our expectations! 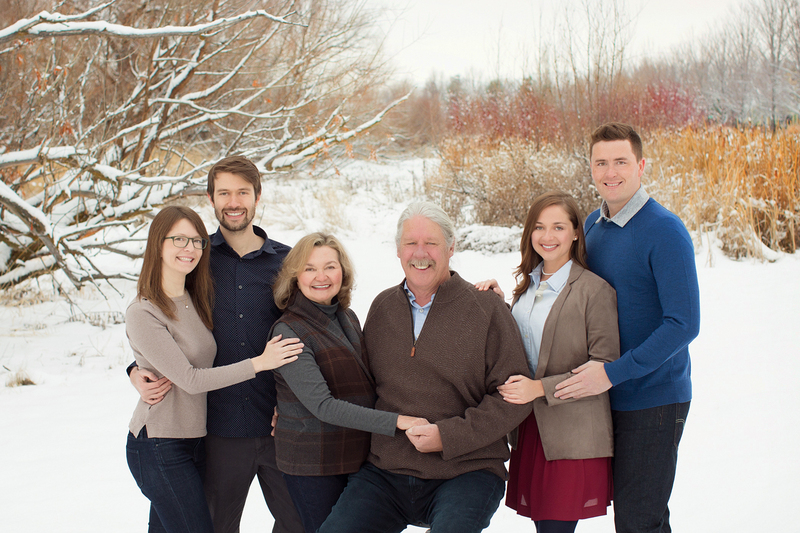 My last experience with a family portrait was so stressful, it took me 8 years to try it again. Kam came as a referral from a friend and from the start it was an easy experience. She helped with ideas for outfits and locations in our planning session. She even met me at the mall to shop for clothes! When picture day came, she met us with a giant bag of snacks and bottled water to keep kids occupied when it wasn’t turn. The session was quick and painless. After the portraits were shipped to the house, she even came and hung them for me. Kams pictures are incredible and I’m reminded every time I walk by them on the wall how much fun the experience was. Thank you Kam!!! Working with Kam was great fun. 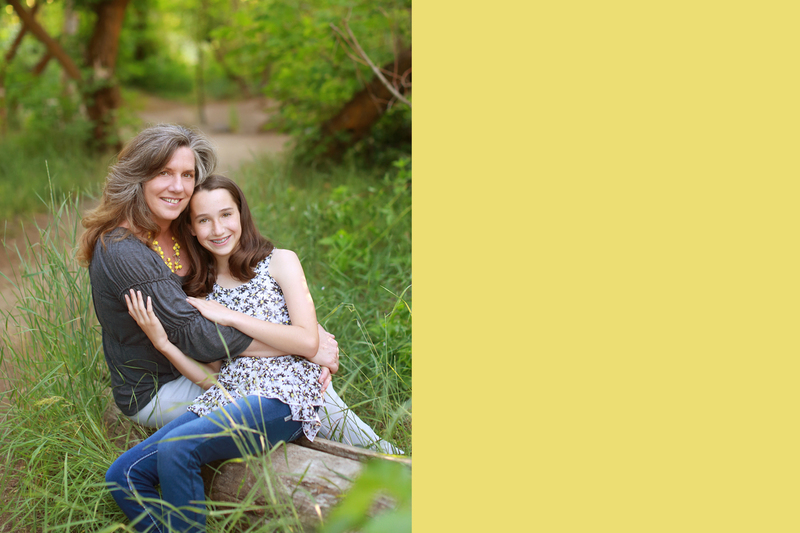 I was a very reluctant subject but had few photographs with my growing daughter. We arrived for the session after several weather delays and for whatever reason, we were not in the right head-space. It didn’t matter, Kam’s demeanor, expertise and contagious positivity turned us around immediately. We had a lot of fun and ended up with a brilliant photo series. Kam takes great care of you during the session, turns the photos around fast so you can make your choices – which is the hard part! – and then helps you find the perfect spot and hangs them! Kam is a consummate professional but also lively and fun. You will enjoy yourself and come away with lasting memories for your family. Words can’t express how much we love our photos from Photography by Kam! She captured our families love and personalities so beautifully. Kam is so easy to work with and makes everyone feel comfortable. She is very professional from start to finish of your whole photo experience. Kam is so patient and thinks of every aspect of your photo. 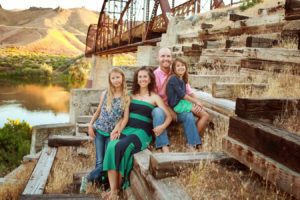 We treasure the photos and experience we have with Kam as our family photographer. There are so many memories attached to a certain time in one’s life that her photos capture. The art that hangs on our walls are our photos from Kam! 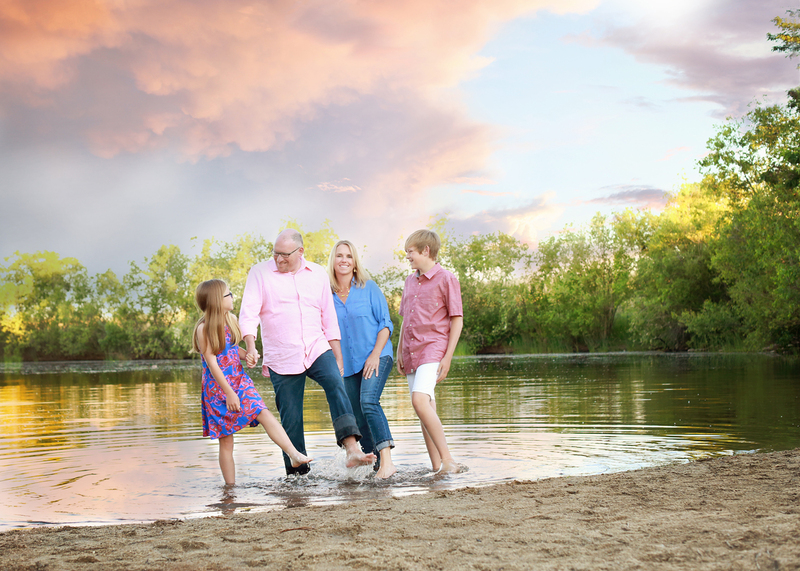 Bill & I have been married for 20 years and had never had professional family portraits done. I decided that this was the year that we had to do something, before our kids were out of the house! I knew Kam from our kids’ soccer and had seen her work before – so I knew the quality was going to be amazing. But I was really nervous about the process anyway! What should we wear? Where should we shoot? What photos should we pick? Kam helped us every single step of the way. She was a tremendous help in choosing the right clothes. She suggested beautiful outdoor locations where we ended up taking photos at a few different spots. She made sure the time of day was right for the most perfect lighting. 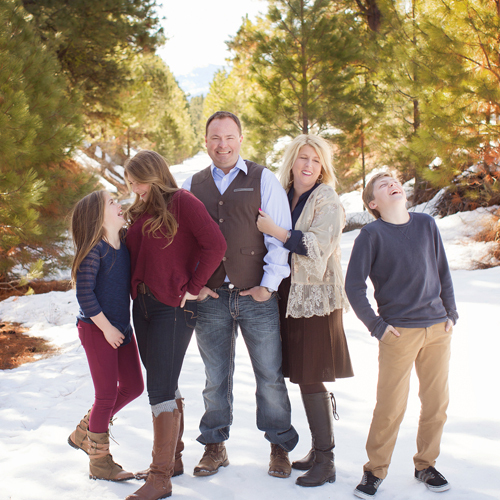 Most importantly, her warm and joyful spirit put our whole family at ease during the photo shoot. The entire process was FUN!! I cannot say enough good things about Kam and we love all our photos!! I believe in divine intervention, there’s no other way to explain how I ended up on Kam’s doorstep. Kam was terrific working with my family of 11. She had no problem coming out to the dair, which is not the most glamorous of places, considering the sights and smells. We were all horribly freezing cold out there on the fence line. The curious cows were nudging the boys’ bottoms trying to get in the photos. I was worried we’d all have frozen looking faces. My oh my!!! The first time Kam posted our family photos my heart did somersault. She did an absolute amazing job making all of us looks so good. Thank you Kam! !! Okay so where do I start…. To say that Kam is amazing is an understatement! 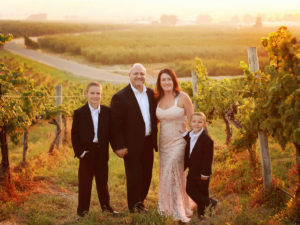 I have always cherished family pictures but this one has exceeded my expectations! Our beautiful family picture is hung over our fireplace and I find myself just staring at it, it’s perfect! Kam was very easy to work with. 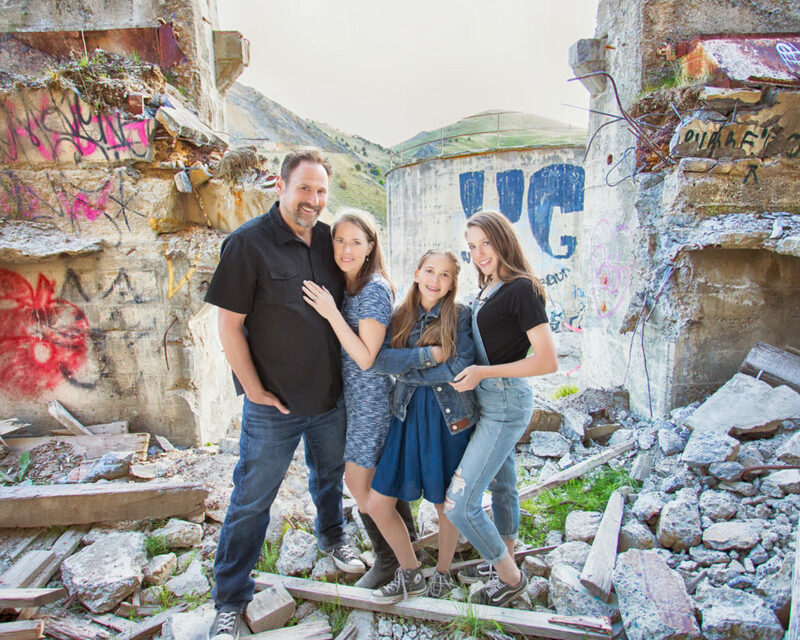 Our pictures were taken at Bogus Basin and Kam went out of her way to drive there to be prepared for our session. The day of our photos everything went smoothly, she chose the perfect spot and it was so much fun! I was in love with every single image and what I loved most is each of them told a story which is why these pictures are so incredibly special to me! Working with Kam has been such an enjoyable experience. Her passion is infectious! All I can say is, whe his worth the investment! Thank you Kam for these everlasting memories and looking forward to the next time! Oh and the bonus?…. I’ve made a new friend! 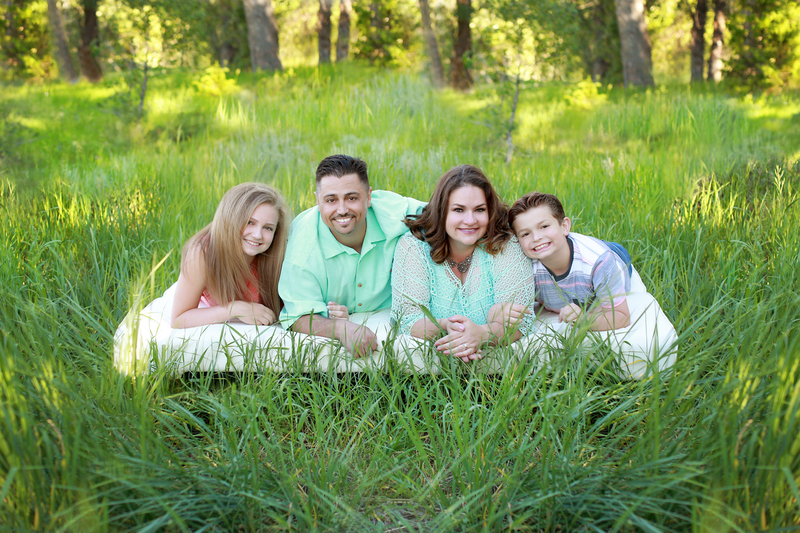 Photography by Kam did an amazing job with our family portraits. Kam took the time to listen to our ideas and needs, but was diligent to infuse her expertise, experience and keen eye to ensure she captured the perfect shots. With her passion for photography, Kam made the session fun and helped us create wonderful memories. She is willing to get down and dirty…and can help motivate you to go barefoot or stand in cold water to create phenomenal photos. Thank you Kam!! Your work is wonderful! There is no one else that we would trust to capture the memories of our children as they grow up. Kam has watched through her lens as our children have grown and taken some of the most amazing photos one can imagine. They are truly timeless works of art and will hang on our wall forever. Kam takes the time to get to know each and every member of our family. It only helps her to create the true artwork that she does from behind the camera. We have a child that has special needs, during the first session there were several meltdowns, Kam took the time to research things that she could do in order to help make our next sessions so much more smooth. This has resulted in absolute tears streming down our face every single time she presents the slide show of the work she has created. There is some art in this world that you cannot ever out a price on……..Kam creates that every single time she takes a photo. Thank you is never enough Kam. We cannot wait for our next session! 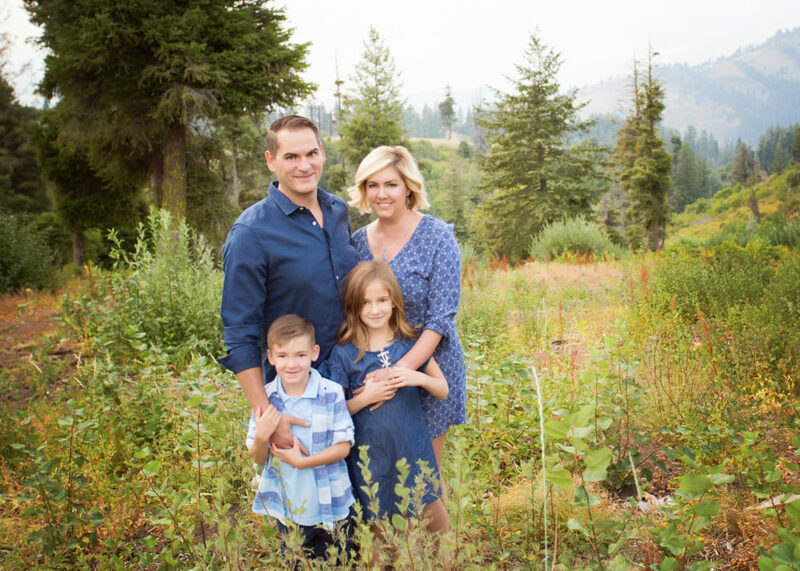 We have had the pleasure of working with Kam since 2009 when we were pregnant with our second son. 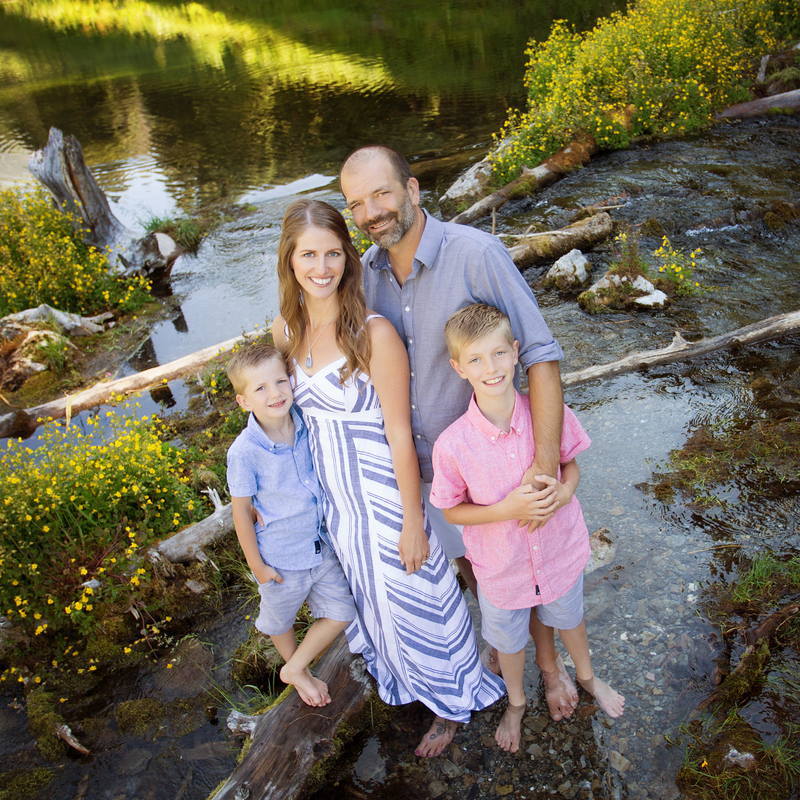 From maternity shots, to newborn picures, to family portraits, Kam has never disappointed. She offers fresh ideas, locations, props, and wardrobe suggestions. There have been times that we wondered, “Where was she going with that shot?” The answer, along with tears of joy, always arrived upon reviewing the session in her studio. Some of our favorite memories are the ones we didn’t even see or expect. She has a unique eye for the art of photography, and captures images through her lens that we didn’t realize existed. In addition, Kam works wonderfully with kids, and can get them to break out of their timid shells to get breathtaking shots. We have been exceptionally fortunate to work with Kam, and treasure the moments that she has captured for a lifetime of memories. Our experience with Kam was wonderful. 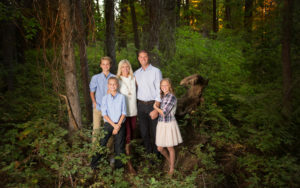 I had admired her work for several years and when we decided it was time for us to make an investment in our family portrait, I knew Kam was the one for the job. From the first consulation to the photo shoot and then the final presentation, she was highly professional and listened to what we wanted out of the session. She ws very helpful and objective when it came to picking the photographs that we were going to purchase. She gave us lots of ideas on how we could display different photos on our wall. It was a great experience and when anyone asks where I had our amazing family photo done, I tell them “Kam”. Aside from Kam’s amazing artistic talent, she has an extraordinary gift for making everyone feel at ease while simultaneously having the presence of mind to capture priceless moments. We had major coordination with adult children that live out of state and a limited schedule. 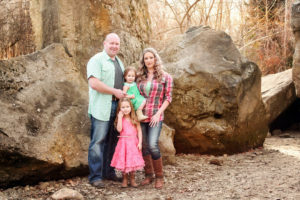 We juggled grand babies and lot of personalities, but she pulled us all together and I’m so proud to show off the stunning photos of my family. I was able to surprise my parents with a beautiful, professional family portrait for Christmas and they absolutely loved it. I can’t wait unitl we can all be together and do it again! !